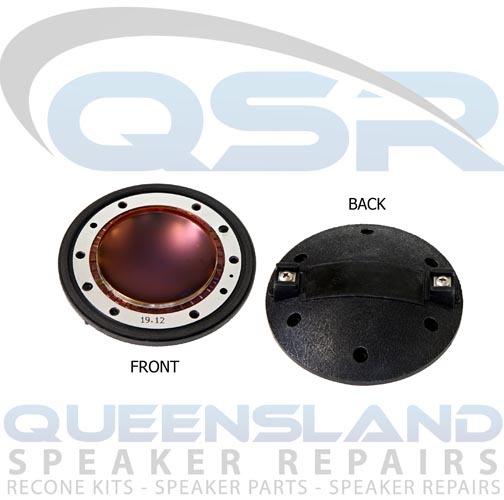 This part will suit the following models & many others: Design to suit most 34.4mm Diaphragms when replacements can not be found. 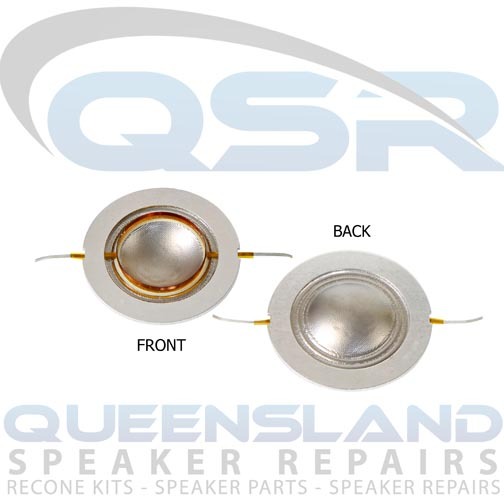 Simply remove the old diaphragm from the shell and replace with new insert. 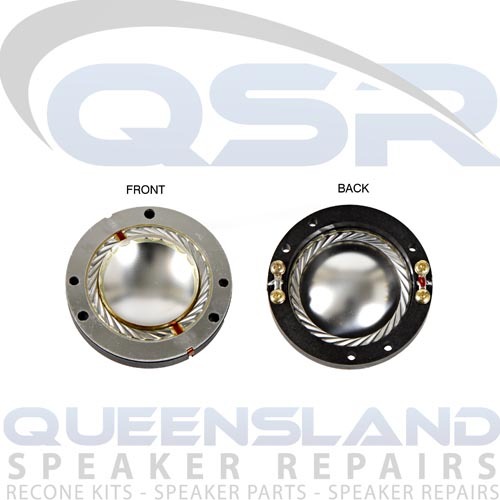 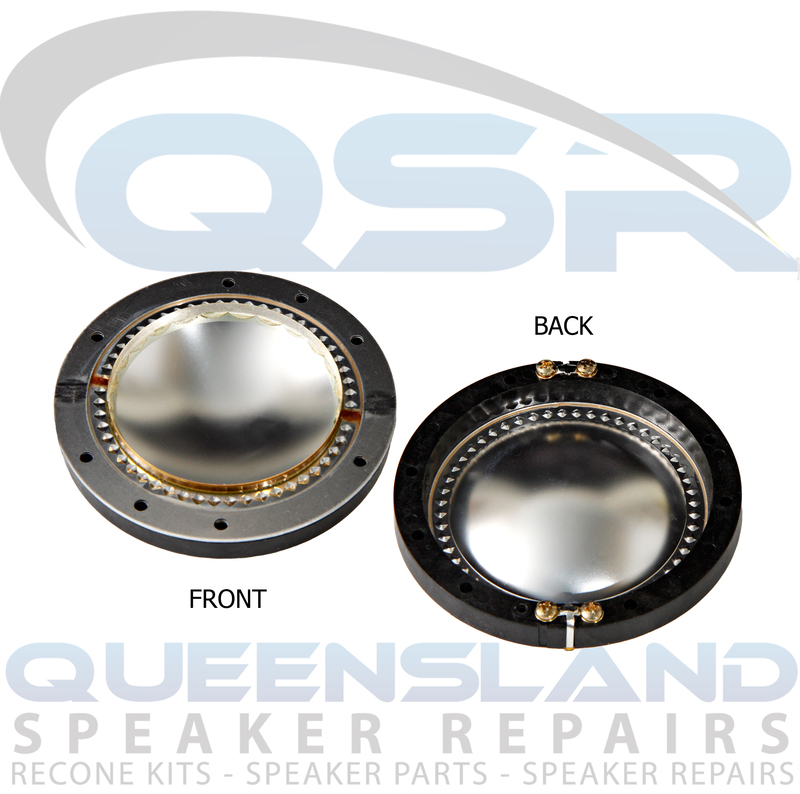 Great for speaker repairers.